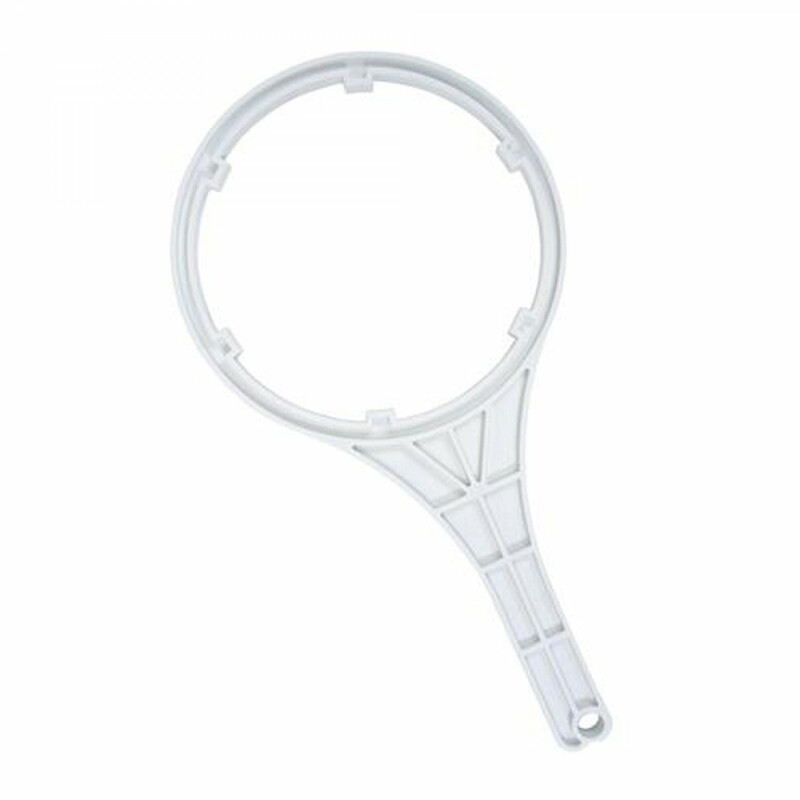 A genuine OE part from the manufacturer, the GE SmartWater wx5x3002 water filter wrench makes installing or replacing filters easy. Built to quickly open the housings of select heavy duty whole house filtration systems sold by GE. Buy the GE SmartWater wx5x3002 water filter wrench online from us today. Makes installing or replacing water filters easy!